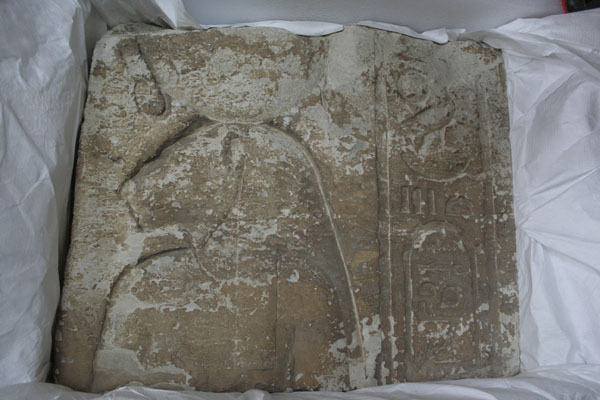 Egypt’s Ministry of Antiquities officially received today an ancient Egyptian limestone relief, which has been recovered from France, during a ceremony held at the Ministry of Foreign Affairs headquarters in Cairo. 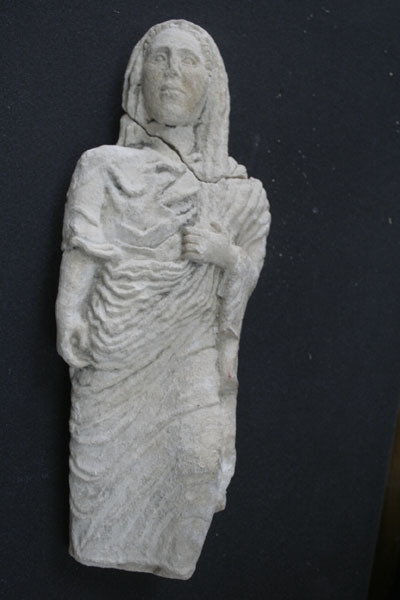 Shaaban Abdel-Gawad, the general supervisor of the ministry’s Antiquities Repatriation Department, says that the relief was on display at a Paris auction house. The ministry took all the necessary procedures to stop the sale of the relief and have it withdrawn from the auction. Abdel-Gawad said that the relief was stolen from a temple at Saqqara necropolis during the 1900s and smuggled out of the country. The relief, which is dated to the 30th Dynasty during the reign of King Nakhtenbo II, is about 44X50 cm in size and weighs about 80kg. It is carved in limestone and depicts the goddess Sekhmet carrying the sun disk on top of her head. It has a line of hieroglyphic writing that contains the cartouche of King Nekhtenbo II. 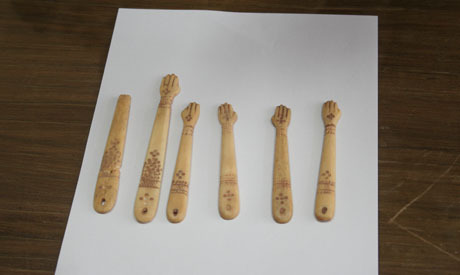 Abdel-Gawad said that the ministry has also received a collection of 44 small and medium-sized artefacts that had been seized at Charles de Gaulle Airport in France. 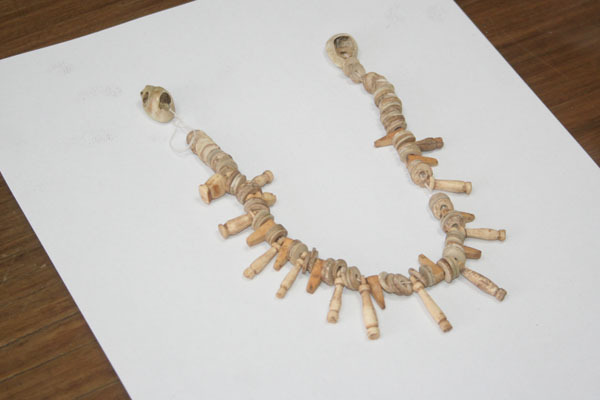 The collection includes cosmetic and jewellery containers made of beads, ivory, and bone, with some dating from different ancient Egyptian eras, though most are dated to the Coptic era.